Purple Diamond can expose your products to your specified temperature and humidity needs in our state of the art chambers. Choosing to do Stability Storage with Purple Diamond, is assuring that your test will be monitored and protected from the day it’s put into the chamber to the day of completion. At Purple Diamond, we can expose your products and use the aggravated conditions of; heat, humidity, sunlight and vibration to your specified needs. We can accommodate your products for both long and short-term shelf-life studies with multiple generator backed up chambers that are continuously monitored and secure. Purple Diamond can securely expose your biological items to the specified conditions. Our Chambers can hold and protect your biological materials, vaccines, clinical trial materials and pharmaceuticals. 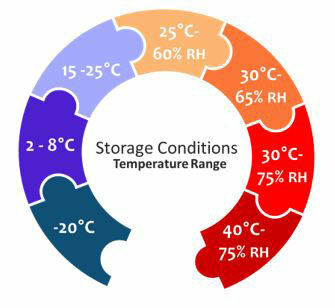 Storage range for Biological materials begins at Room Temperature 15C to 27C, to Refrigerated Storage 2C-5C, to Freezer Storage -20C and finishing at Ultra Low Freezer which is -80C. 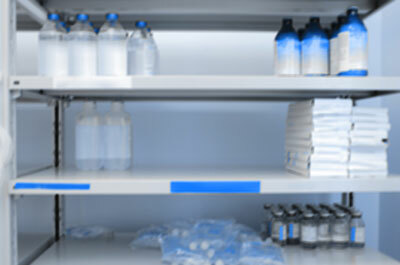 We can store your products for both long and short-term shelf-life studies with multiple programmable environmental chambers that can meet your required conditions. 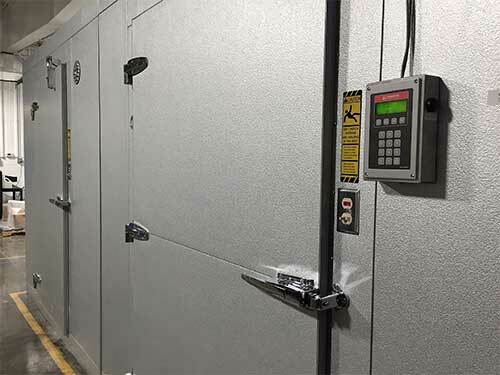 Capabilities range from High Temperature/Humidity to Ultra Low Freezer conditions. Purple Diamond can test for many environmental factors such as light, humidity and temperature. In our chambers, we can store goods with a temperature-controlled distribution chain. In-house Environmental Chambers can simulate the temperature profiles that products may endure during distribution. We will track the temperature of both the product and its barrier throughout the different temperature cycles.